We bring you a new mod that aims to immerse yourself in a new world with RPG style. The Mists of Riov 1.7.2 and 1.7.10 is a mod that adds a lot of new items to the game, plus several new mobs, bosses, weapons, armor, new minerals and even two new dimensions. In the world of Riov, find a dominant spice, the Nizonians, among several mobs, some of them very large, plus several new blocks, items and materials that will help you for crafting new objects. This mod can be played in both single and multiplayer mode with your friends. 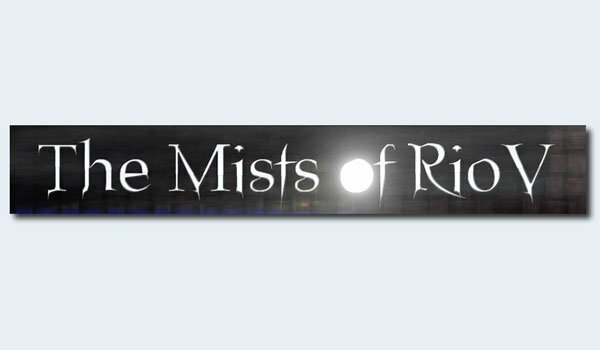 How to install The Mists of Riov Mod for Minecraft 1.7.2 and 1.7.10? Discover the dimension Mists of Riov! Hey bro I cant craft ther armor, what happen? You need to use the new “Anvil” crafting table.